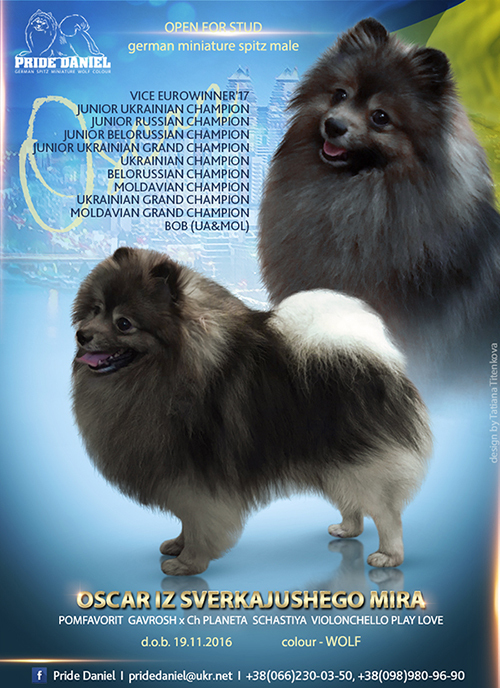 IN KENNEL GERMAN SPITZ PUPPIES WERE BORN! 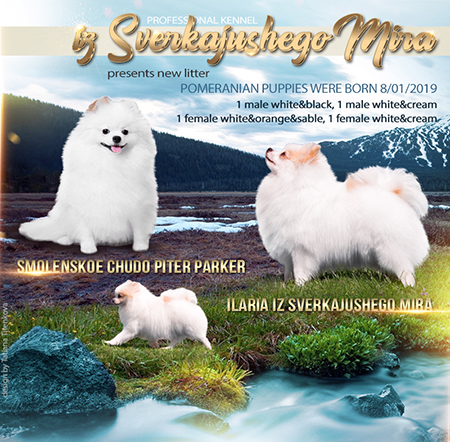 In our kennel pomeranian puppies (paty-colour) were born! 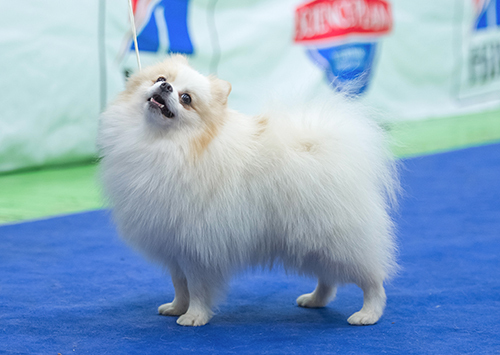 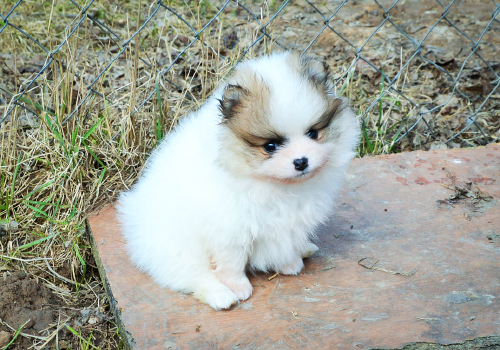 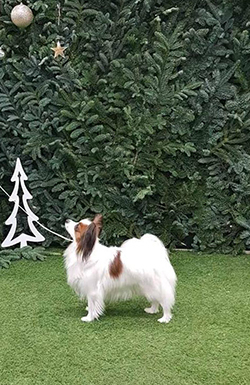 #1 TOP MINIATURE SPITZ in Ukraine! 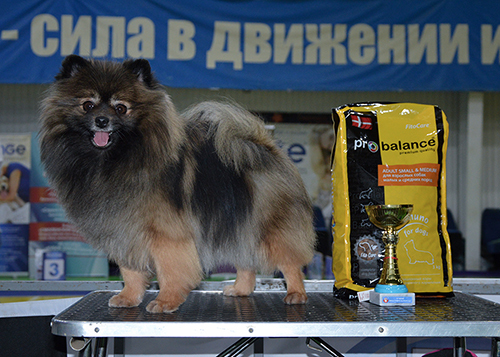 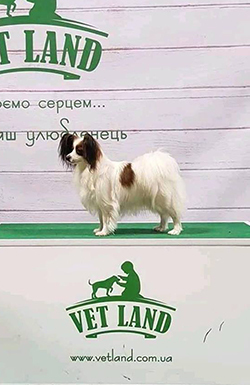 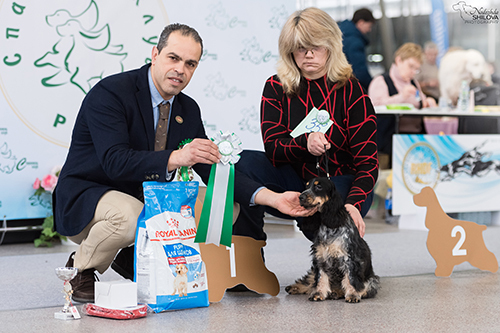 DINASTIYA VLANTI DELIMAR iz SVERKAJUSHEGO MIRA - 2xCAC, 2xCACIB, 2xBOS, Champion and Grand Champion of Ukraine!